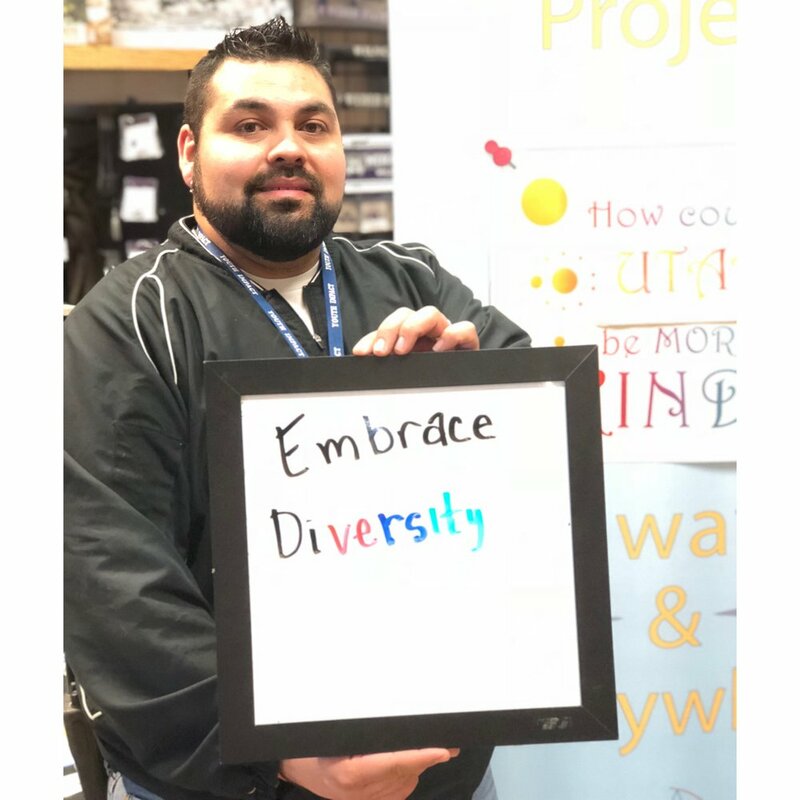 Felipe here bringing you this blog post! The spring and summer outreach seasons are here and we couldn't be more excited. 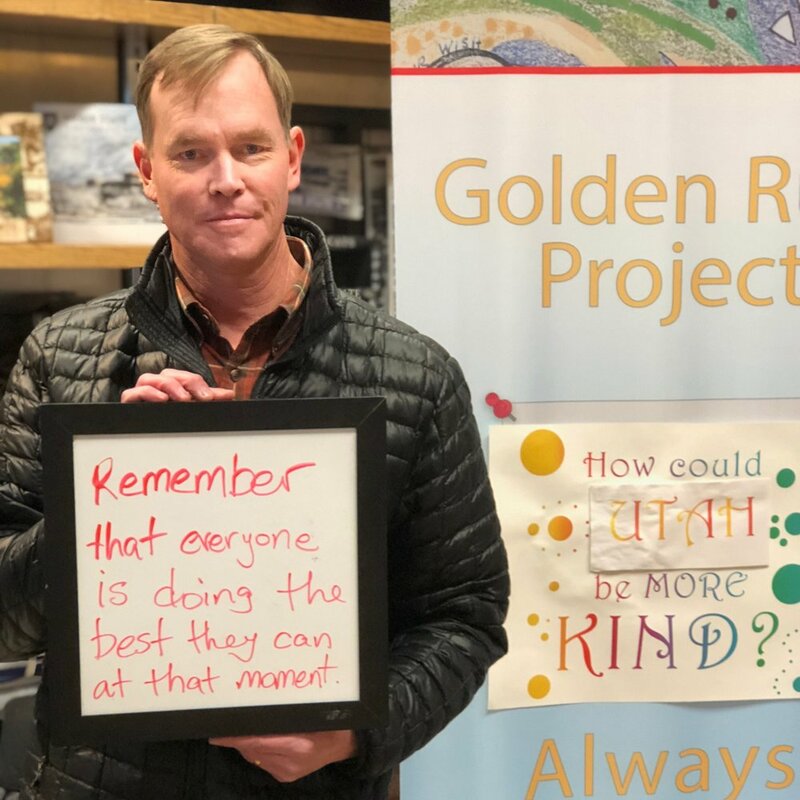 These events give us a chance to collect stories about kindness, compassion and the Golden Rule. 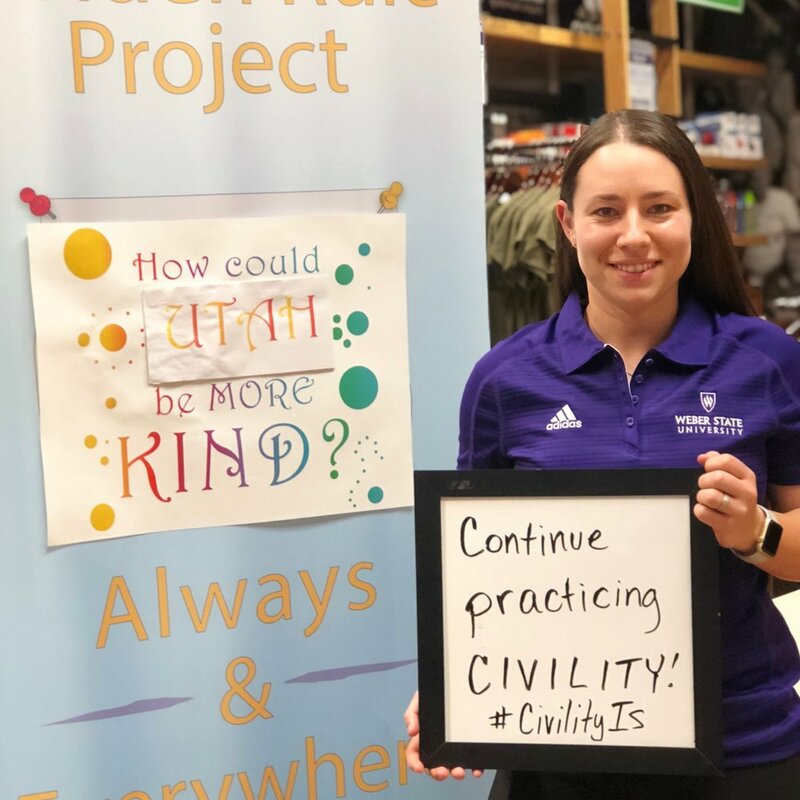 Our first event of 2018 was this past Thursday, April 12 in Ogden, Utah, for Weber State University Civility Quest . We discussed with everyone who stopped by the GRP booth how our work relates to civility. As we practice the Golden Rule we are also practicing principles of civility, especially in moments of conflict. I respect to be respected, and have a civil interaction. I listen to be listened, and have a civil dialogue. Civility is neither about just getting along nor just tolerating each other, but more about living together in harmony, benefiting each other in a symbiotic relationship. Treat others as you want to be treated has everything to do with being civil in this world. How much conflict would we get rid of in this world if we constantly practiced the Golden Rule? 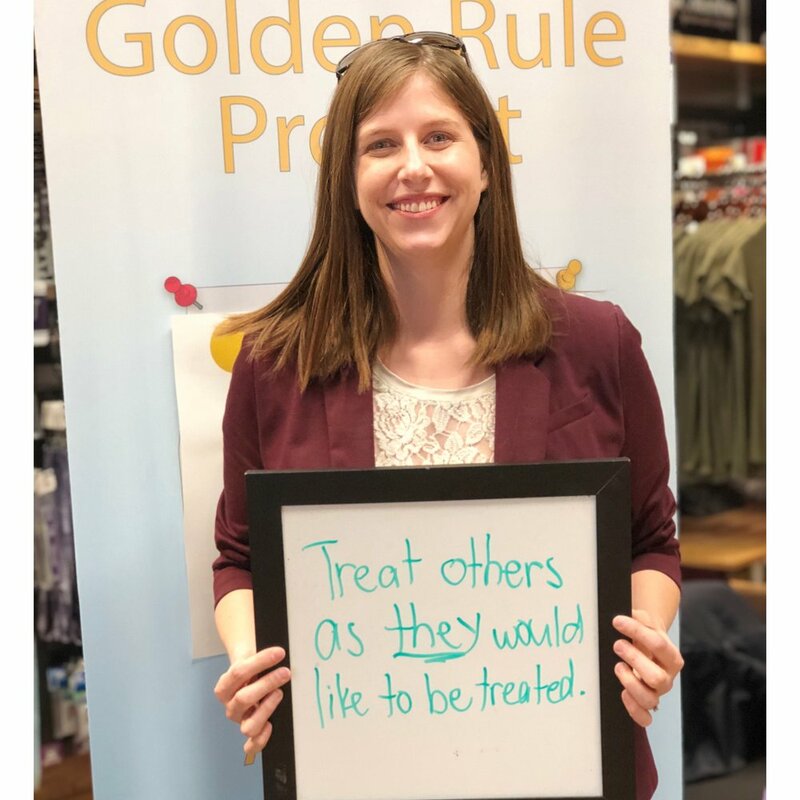 How much kinder and compassionate would our immediate communities be if we were all to remember to live by the Golden Rule? The challenge is real. It requires effort to think about being civil and living the Golden Rule always, but it quickly becomes a joy when practiced. It's a rule that gives back to the one that exercises it, and allows that person to see the clear path of a life lead by kindness. 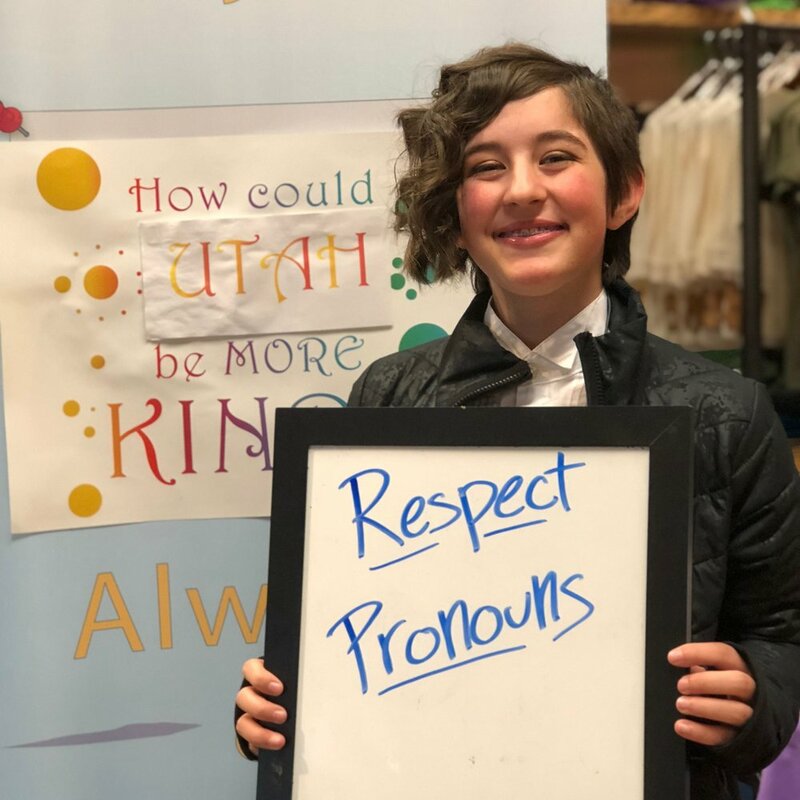 We asked how could Utah be more Kind? Here's what we collected. Thanks to all that participated.